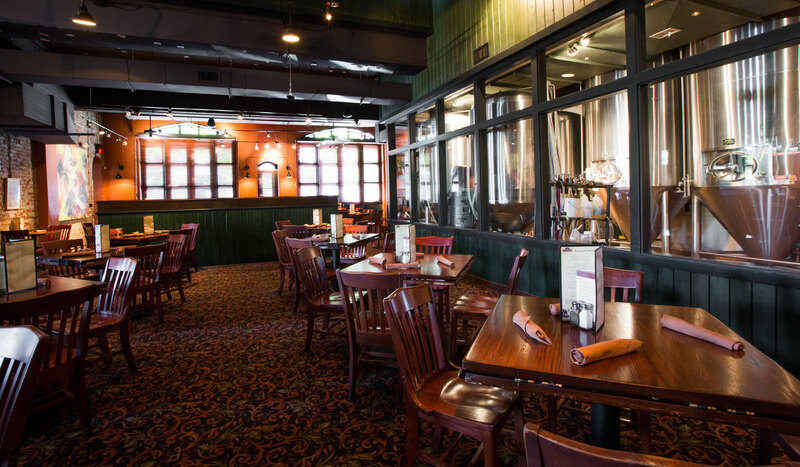 Ensuring an Omaha original stays Omaha’s best. 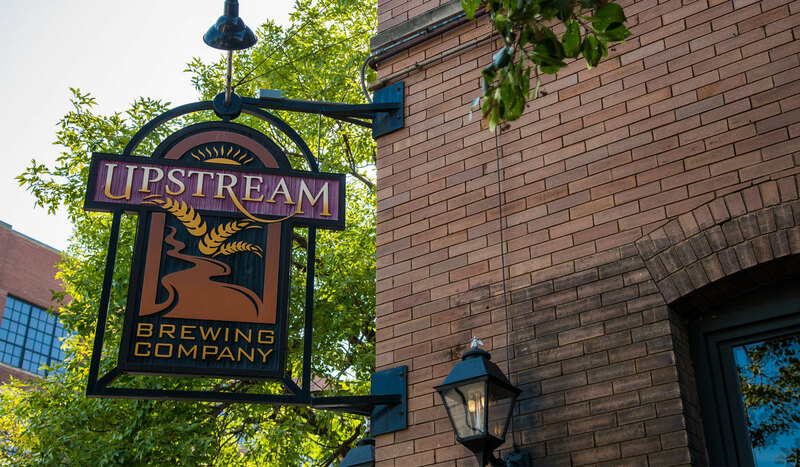 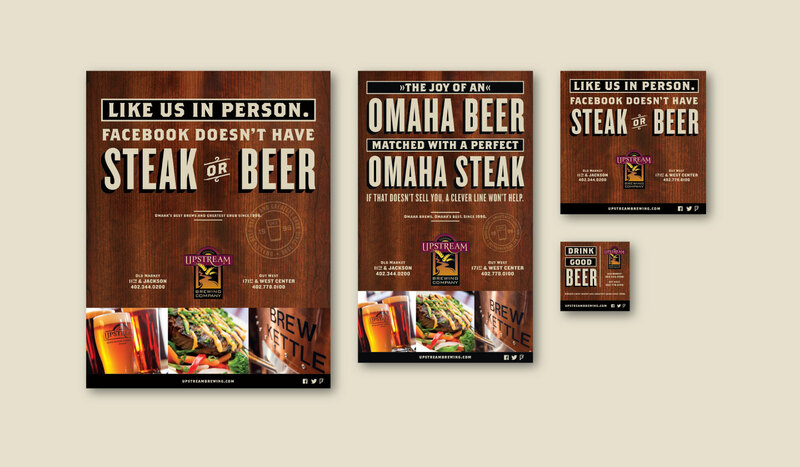 Founded in 1996, Upstream Brewing Company was Omaha’s first brewpub. 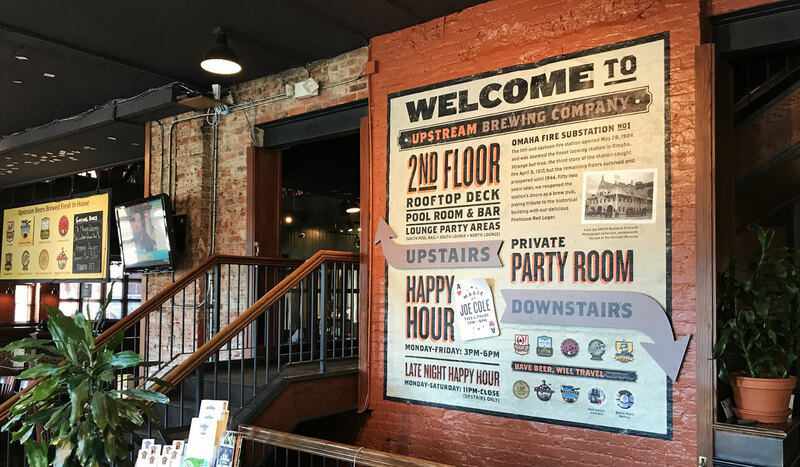 And while the owners spent the next 20 years successfully building the business, they didn’t quite keep their branding and marketing efforts as fresh as their beers. 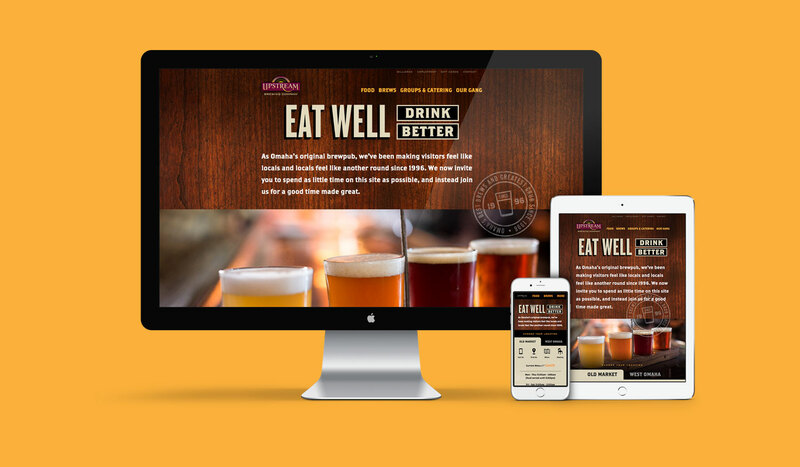 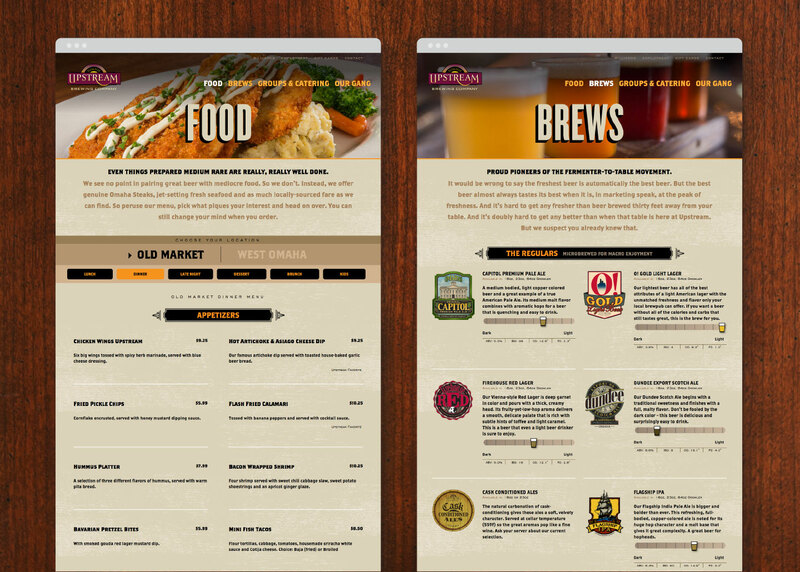 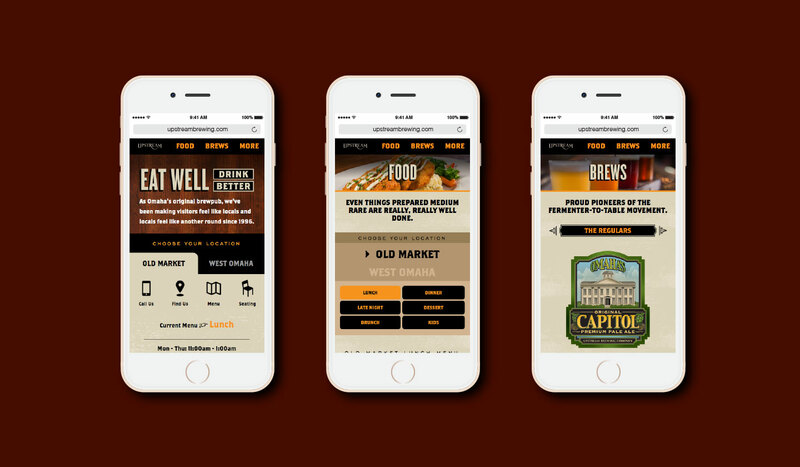 To help make sure their public voice was as consistently enjoyable as their food and beverages, we gave them a branding platform that codified their core values, a more unified tone and look across their marketing efforts, and a new website that delivers contemporary UX and UI features absent from most restaurant sites. 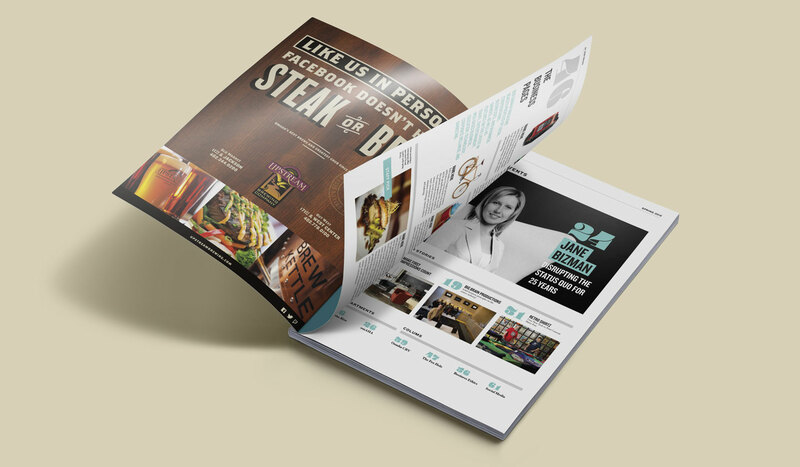 Including the ability to view a menu without downloading a PDF.